« The Executive THINK Forum: Your Business—What’s It Worth? 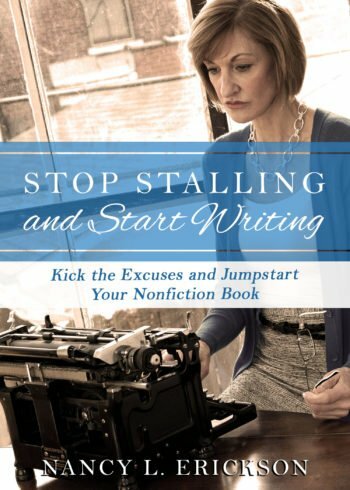 Kick the Excuses and Jumpstart Your Nonfiction Book! Join me and upcoming author, Art Snarzyk, as we show you how to establish yourself as an expert in your field, increase your credibility, and attract a following by writing a high-impact nonfiction book. This seminar will appeal to coaches, speakers, and business owners who want to up their game and get noticed! All participants will receive a free copy of Nancy’s book.